Thank you for choosing JSU Global for your translation needs. Translations take between 7 and 10 business days to complete. Upon completion, someone from the JSU Global office will contact and inform you that the translation is ready for pick-up. For an additional $5 the translation can also be mailed. Complete Translation Intake Form. Make sure and upload a copy of your identification and the document you want translated. How would you like to receive your document? Do you need additional copies? If yes, please share how many additional copies you need. Please note that each extra copy is $10. What is the aim of your document? 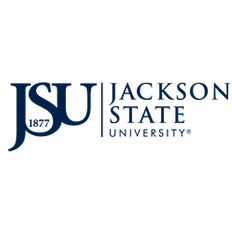 How did you learn about JSU Global? Contact JSU Global at 601-979-3792 to ensure that we received your translation application.